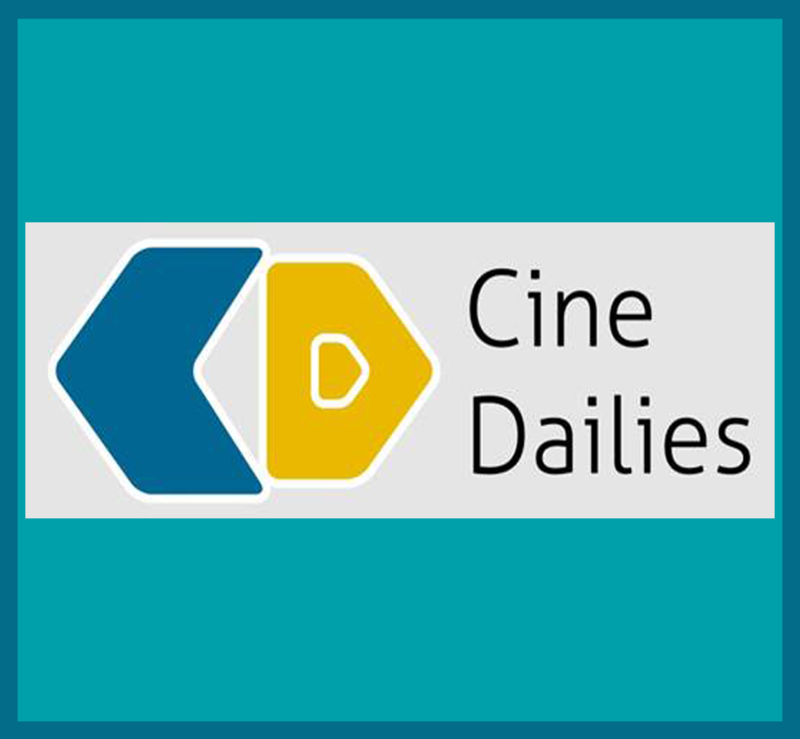 Toonz Premium is the meeting point of the traditional and paperless animation production workflows. 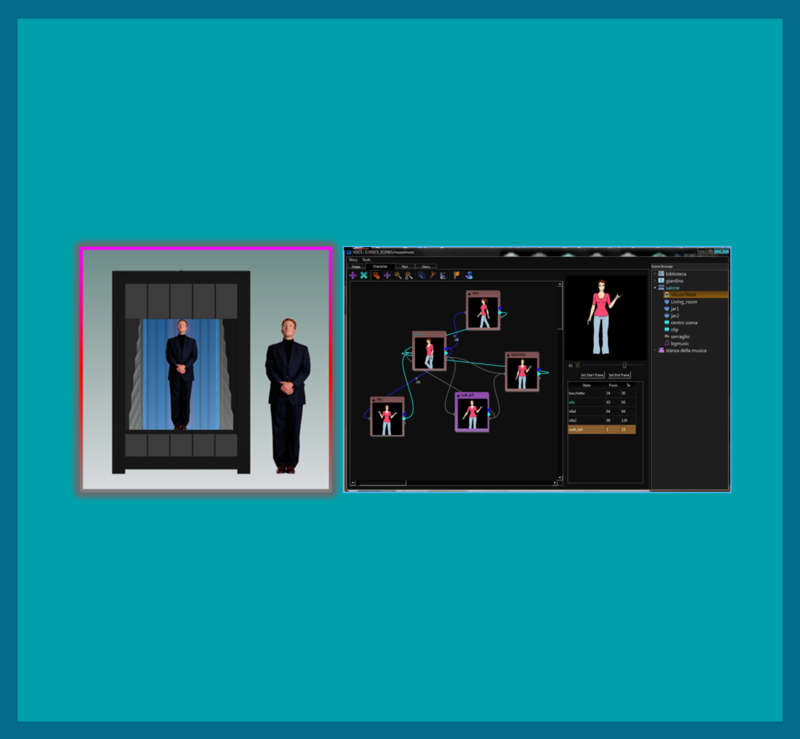 It provides state-of-the-art tools for both the approaches for endless creative possibilities, and allows you to follow your personal approach to computer-assisted animation fast-forwarding tedious and time-consuming steps. 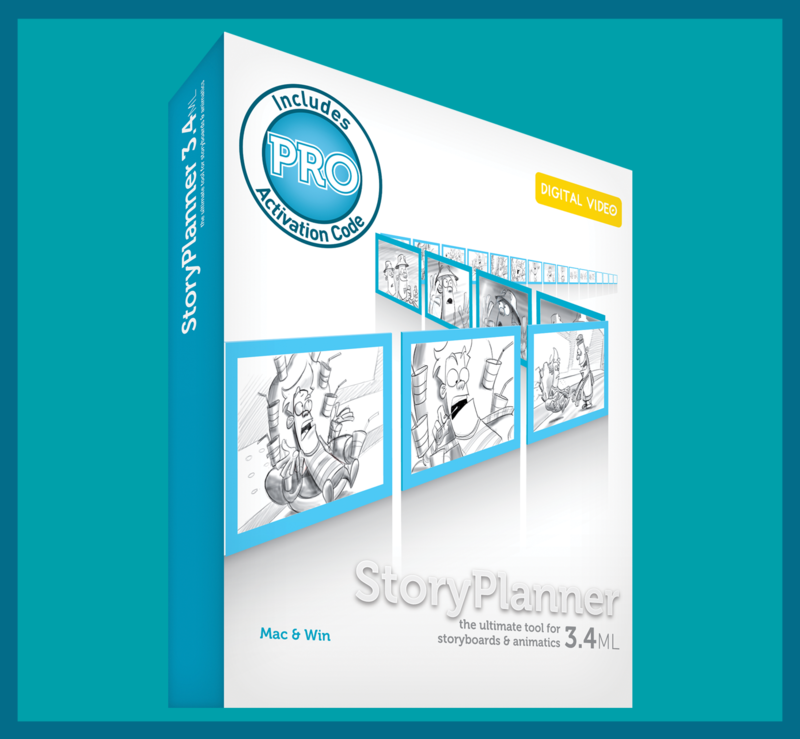 Story Planner is a tool for creating storyboards with graphical and textual information, and generating animatics with soundtrack and animations. 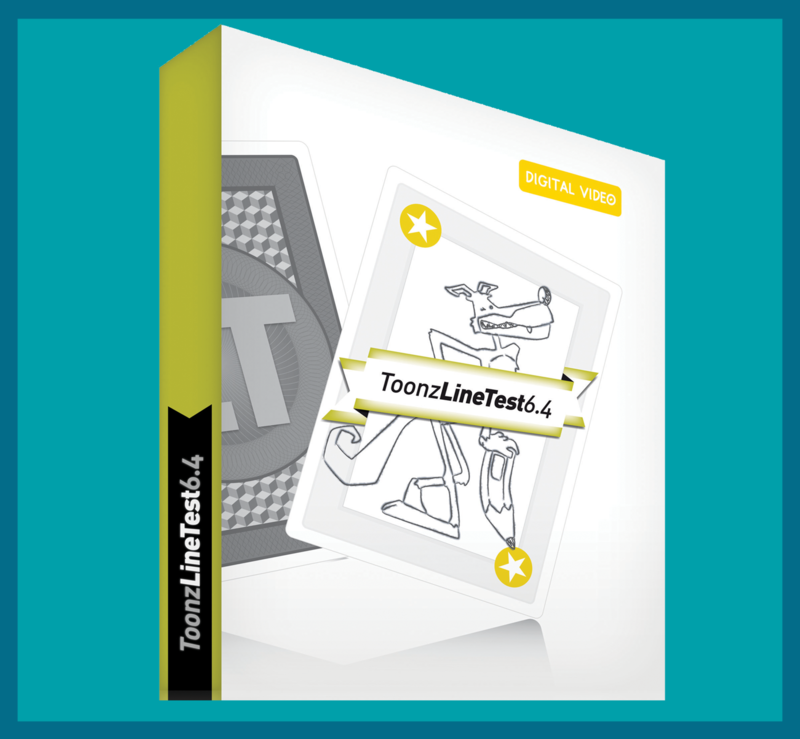 Toonz LineTest is the 2D animation software for pencil animation tests, providing a no-hassle webcam and video camera support, scanning capabilities, and a real time preview integrated in the familiar xsheet interface. 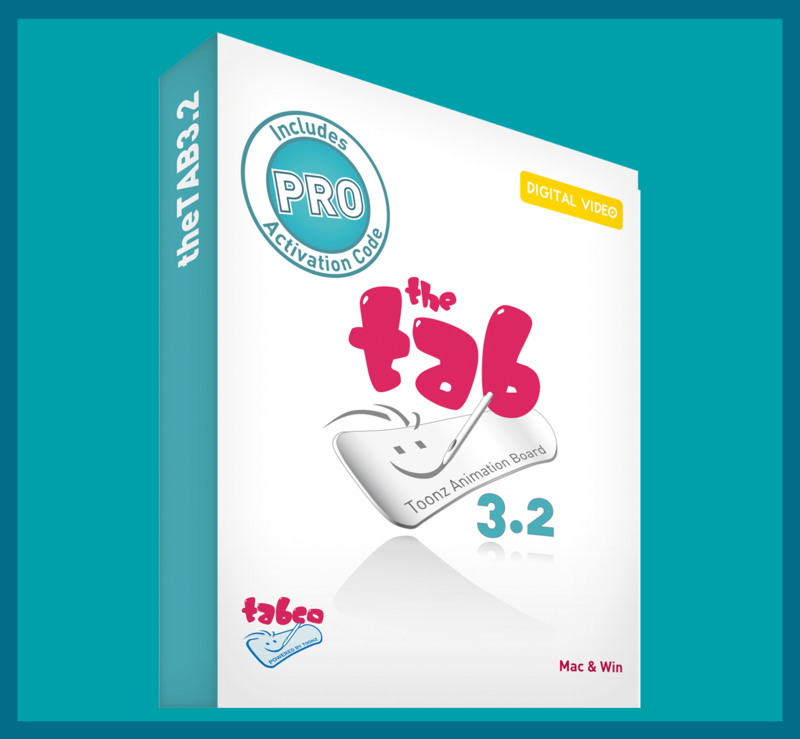 The TAB is a 2D animation software tailored to create original animation for the Web and Broadcast in a natural and intuitive way. 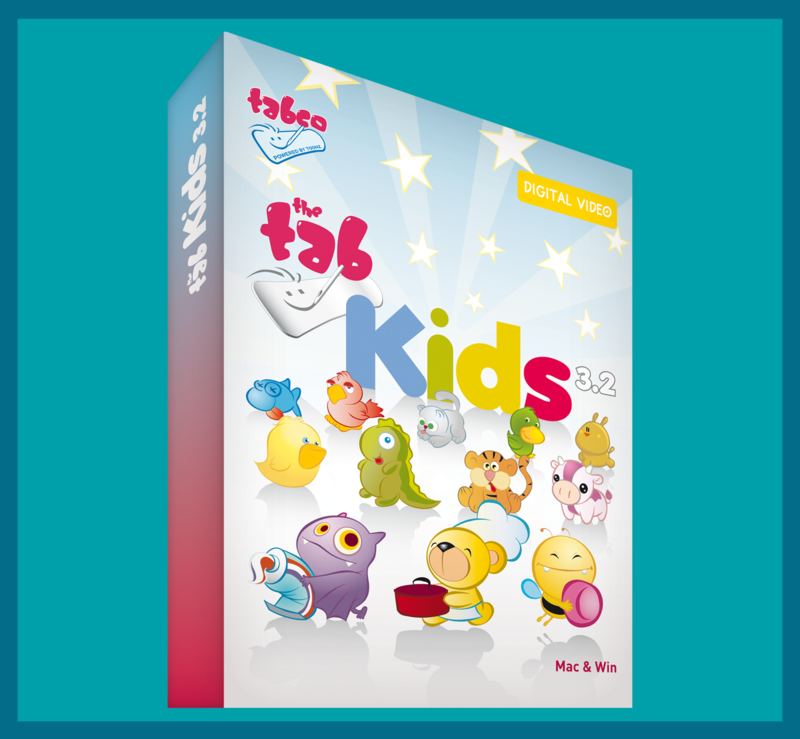 The TAB Kids is friendly and colorful software for kids to create animations and cartoons. 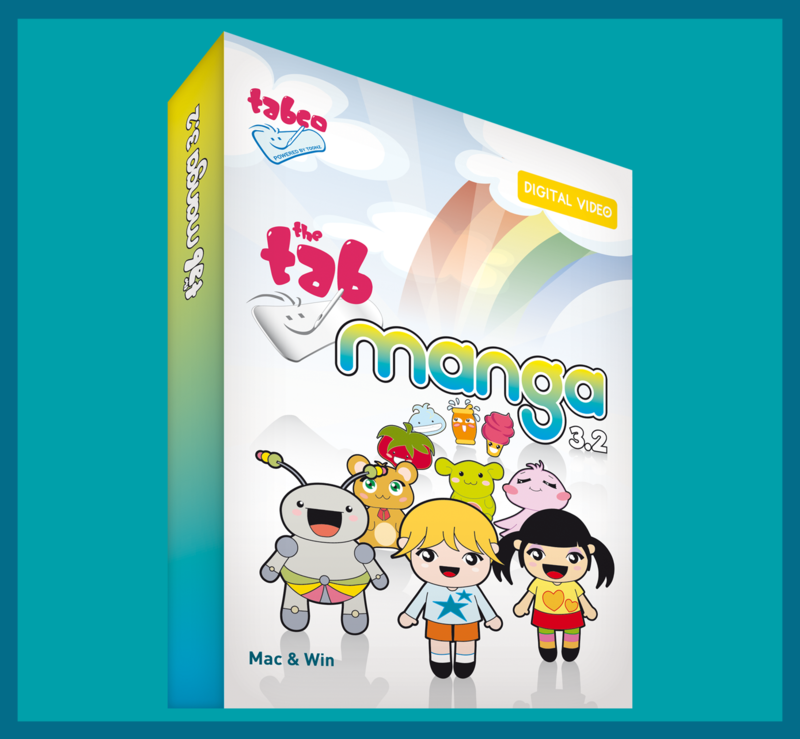 The TAB Manga is the software designed to create mangas and animations from start to finish. 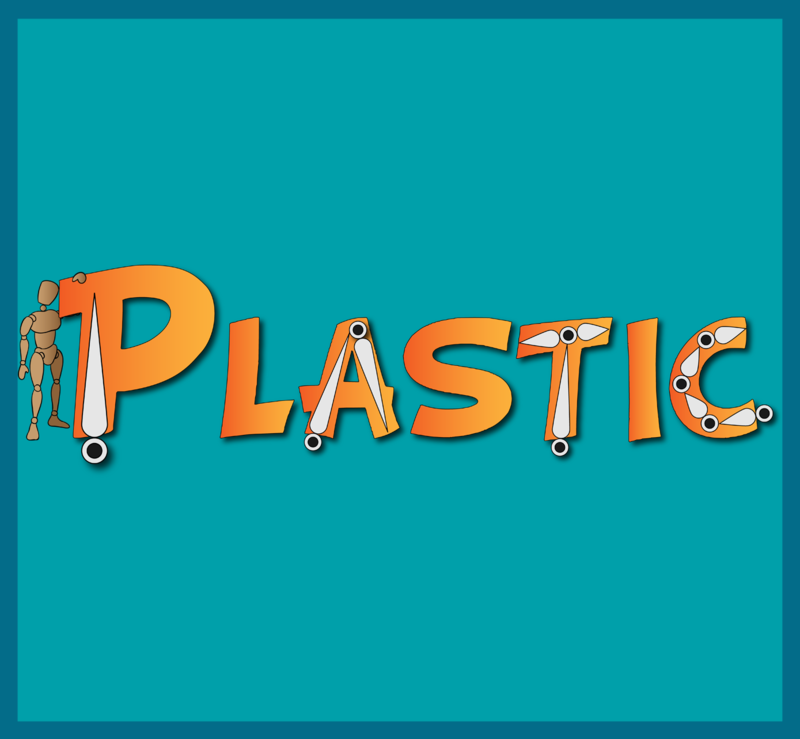 Plastic Animation Studio is created to bring images to life! 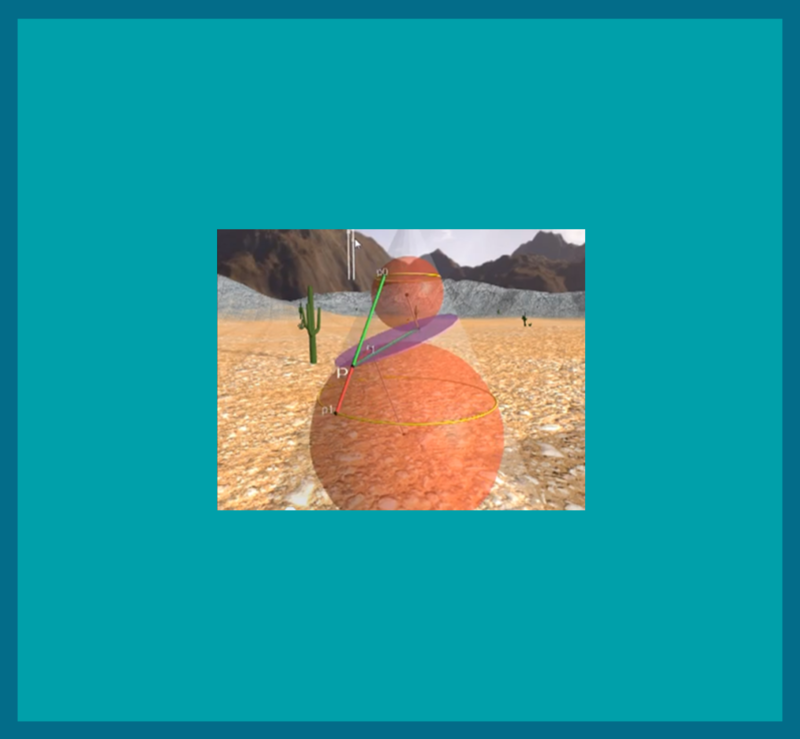 It helps the user to create and share their animated videos with friends, unleashing their artistic side. Runnycard is an app that allows you to create funny movies and postcards about your run to share online with friends. 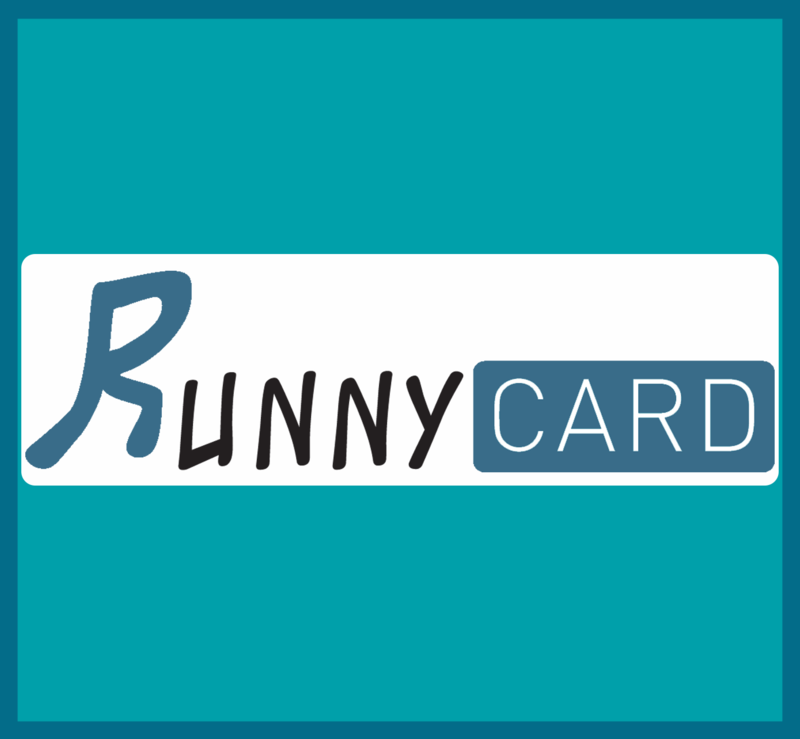 Everyone can use Runnycard to show their results! 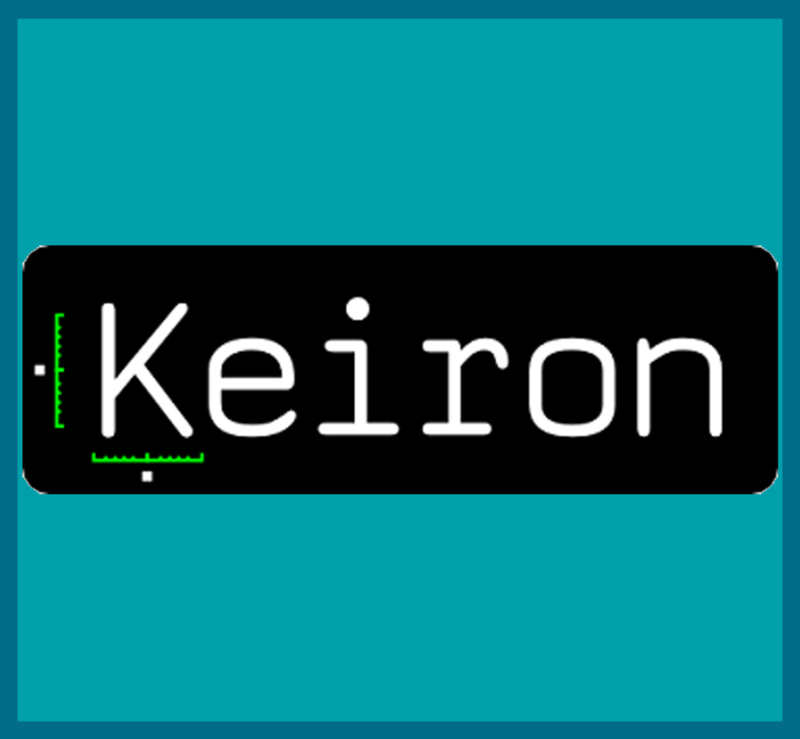 The Keiron app allows viewing, compare and annotate radiologic images. This app provides powerful and unique diagnostic tools usable on iPad. VirtualLife aims to combine a high quality immersive 3D virtual experience with the trustworthiness of a secure communication infrastructure, focusing on the creation of secure and ruled places within the virtual world where important transactions can occur. 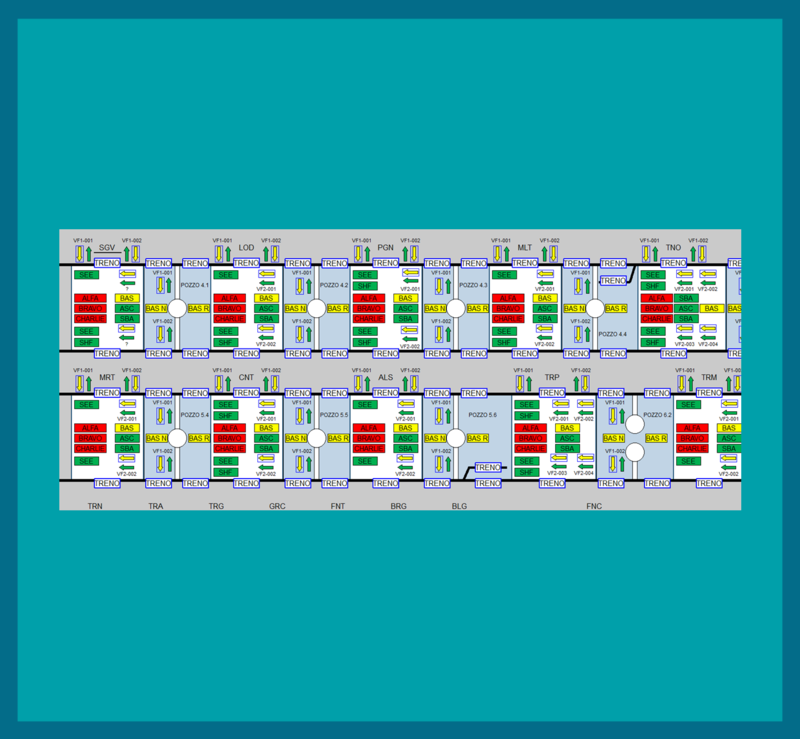 A framework to define, design and implement control consoles for Safety Critical systems. (i.e.. Underground lines fire systems). The frameworks uses a complex methods to avoid risks related to the graphic cards malfunctions. 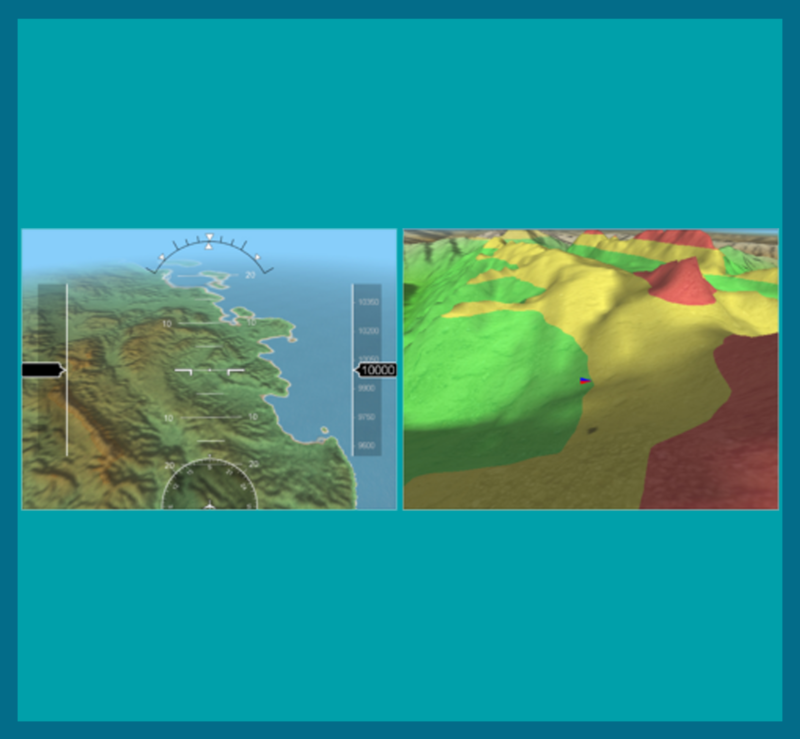 http://www.mateinitaly.it/mateinitaly/presentazione.htmlAVIO3D designed and prototyped a portable unit capable to represent in 3D GNSS data, terrain profiles, navigation data as well as to let the user visualize data received from other systems. Such unit is designed for use in amateur avionics. An innovative framework for planning and dinamic managing of resources and for predictive analisys of costs and processing. 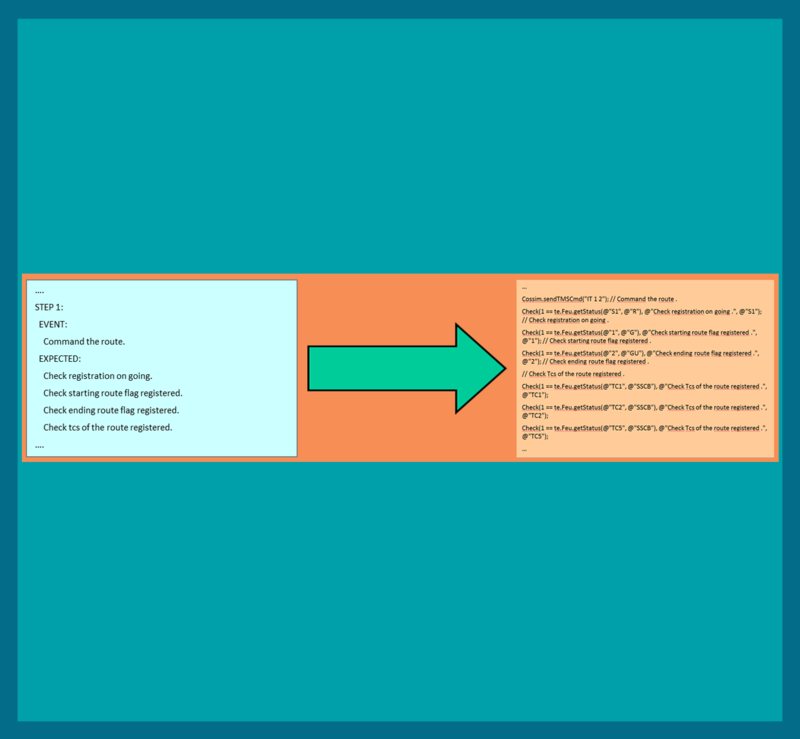 the data-model allows to define complex interdependencies among tasks, : gdelay effects are spread among dependent tasks in realtime, allowing the quick and sharp setup of countermeasures. 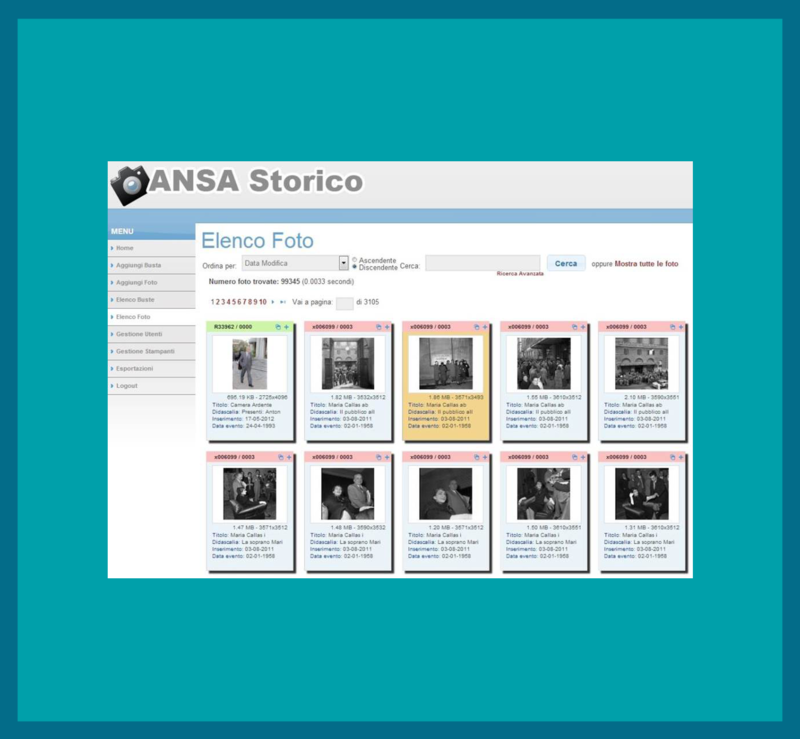 Digitalization and archive creation of a big historical photographic archive from ANSA; creation of an online server online for consultation, visualization, queries and upload/download. 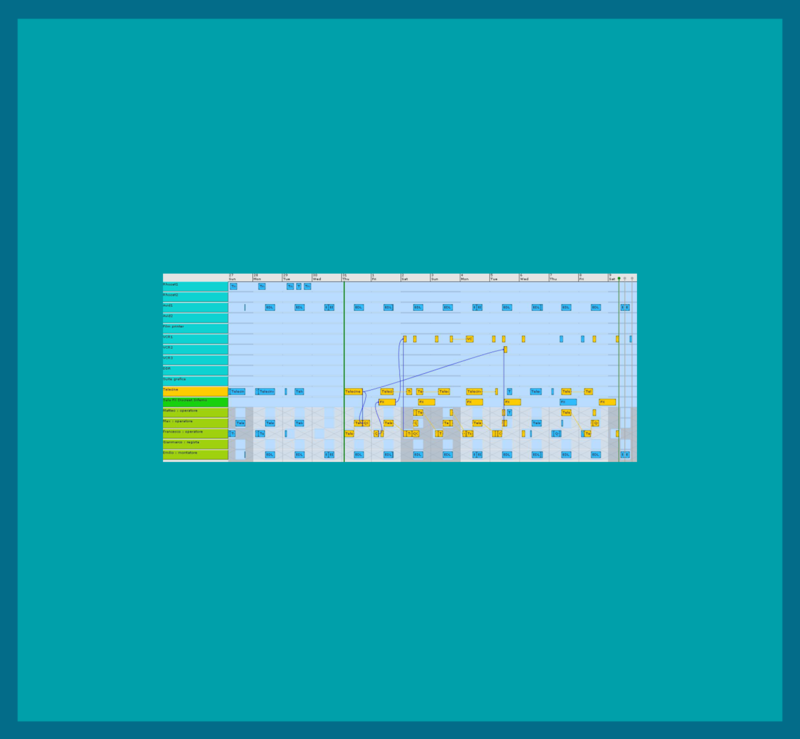 A software for storytelling with vocal and gestures human interface ; installations of olographic booths by auditorium of Rome (Santa Cecilia musical instruments museum).